Welcome to the website of St Peter’s Over Wallop, a place of Christian worship for nearly a thousand years. Click on https://www.youtube.com/watch?v=rMwPEmUMP7U for an Easter hymn. We offer you a warm welcome with a variety of regular services. We worship every Sunday (except some 5th Sundays of the month when there is a Team service which may be elsewhere – see Sunday services page). There are traditional and contemporary services. 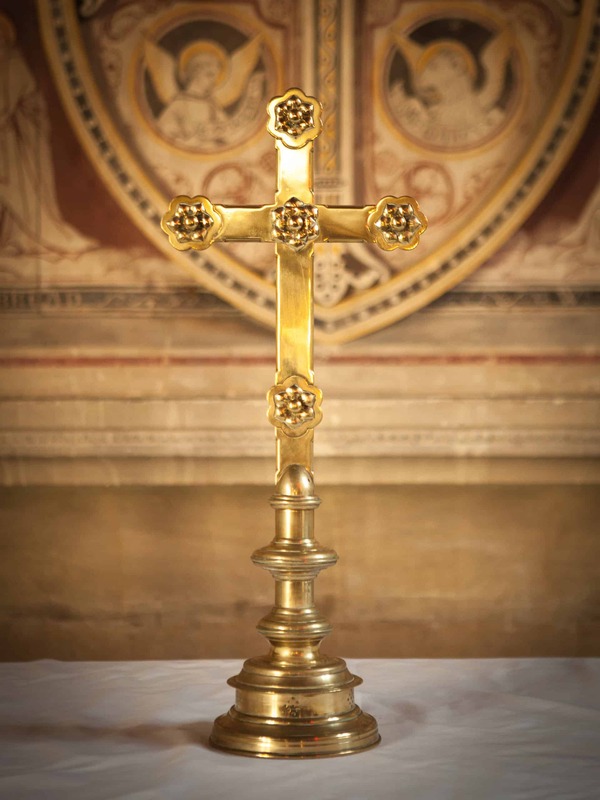 The Team Vicar posts daily reading notes on St Luke’s Gospel on her Facebook account – see www.facebook.com/thewalloping vicar or her twitter account @wallopingvicar Please ask her if you would appreciate a weekly digest of these notes by email. If you are interested in booking our Church Hall for an event, please telephone Allison Long on 01264 781181. Note that the hall will not be available from May 13 to 17 (inc) as a result of a refurbishment project and is not available on election days when it is used as a Polling Station.